Alex is a Principal Consultant based in CRU’s New York office. 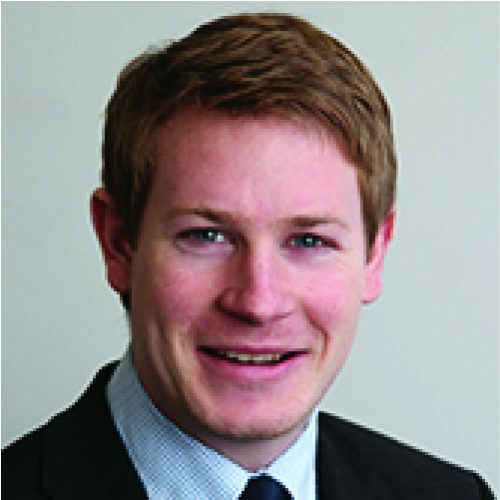 Alex relocated to New York in 2015 after eight years working for CRU Consulting in London. Alex now works across a broad range of commodities supporting predominately North American customers, whilst also providing important contributions to consulting projects related to his commodity specialties. Over the last three years Alex has predominately focused on working in the battery metals space, as lead author and editor of CRU’s Lithium Market Outlook and having completed several projects looking in detail at the implications of battery demand for nickel. Alex graduated with an MEng in Chemical Engineering from the University of Nottingham in 2007.